Any size from large to huge! When you need it in a hurry we'll pull out all of the stops. If you’ve got big ambitions it pays to talk to Kall Kwik Northampton. 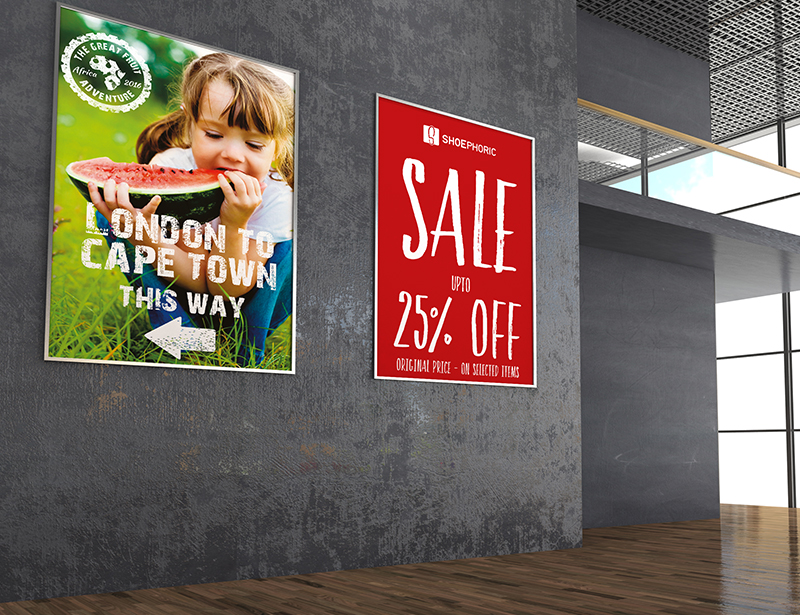 With our poster and banner printing we can really help you get your message across, whether you’re looking for an exhibition poster, a point-of-sale display or simply a beautiful print of an exotic holiday photo which you want to put up in your home. Organising an event? Our special events posters can get them flocking in. Big, bold and eye catching! Choose from a range of different papers and finishes to create stunning reproductions of your images or messages. 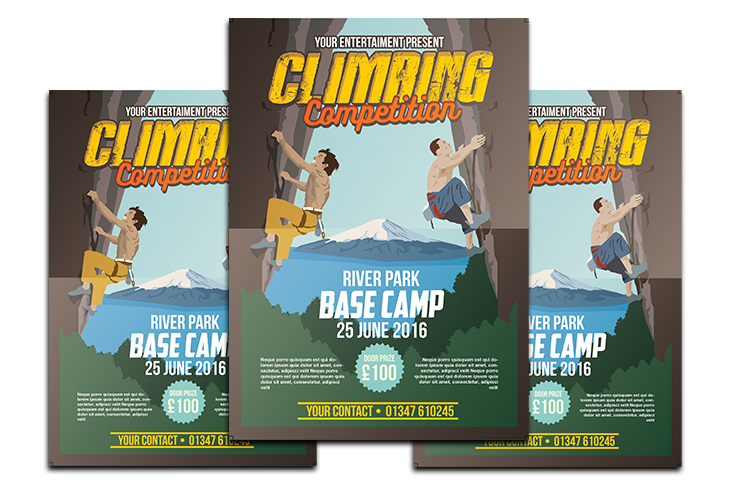 We can print your own files or design the poster for you to really help you get your message across. 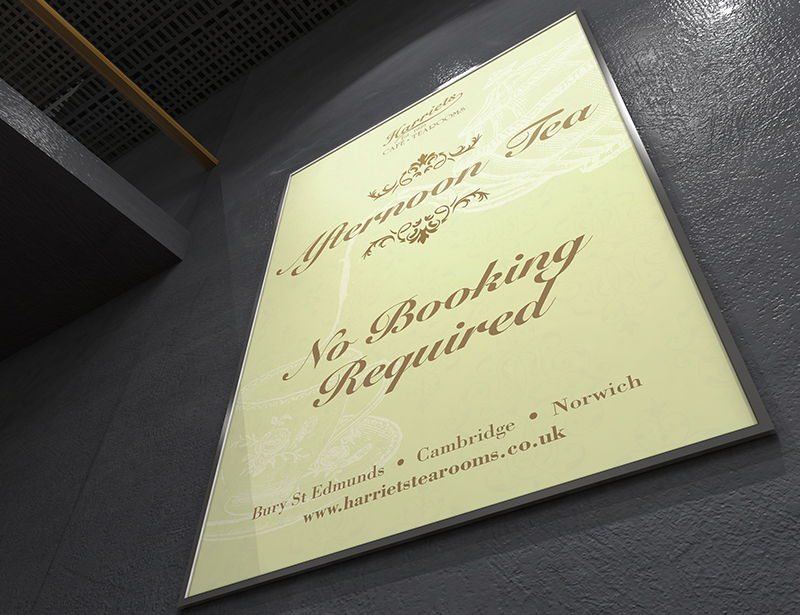 Our posters can be encapsulated to give them a hard wearing finish to protect them against the elements. We can even mount your images onto foam board or rigid PVC to be the perfect solution for your poster graphic needs. Coupled with a choice of laminates these options can help protect the life of your graphics allowing them to be used over and over again. If you’re looking for some posters in Northampton, Towcester, Daventry, Wellingborough, Olney and beyond call Kall Kwik Northampton on 01604 635177 now and we’ll do our best to help.